These are very cute dogs with a white puffy coat. 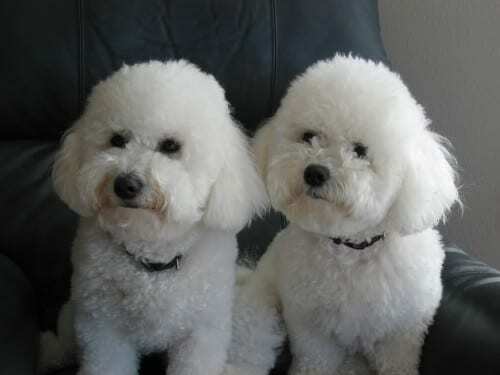 The Bichon Frise dogs were originally used as circus dogs as they love to show off. They have an irresistible personality and are great entertainers. 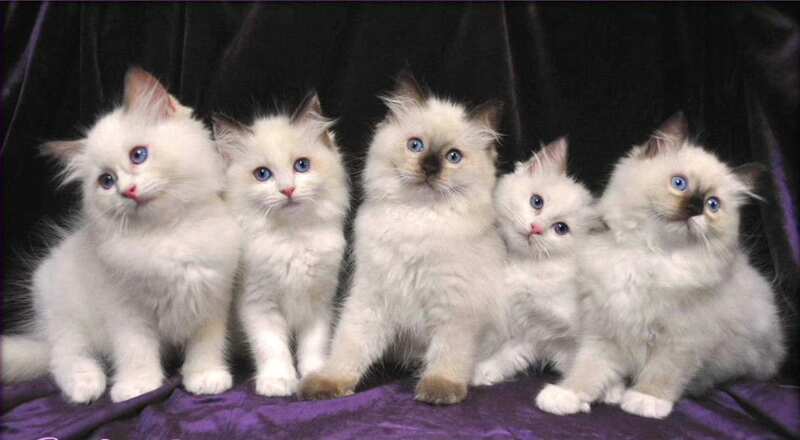 They are extremely easy to train and are quite non-shedding. They have lush double-coats on their body that make them hypoallergenic and one of the cutest lap dogs in the world. They will not spread dander around the place as long as they are taken care of, that is showered and cleaned on a daily basis. It’s a good companion and a jolly dog to play with. These are dogs that need to be trained well because of their temper. They tend to get over excited and hyper in a very short time. They love to follow their owner, accompanying them wherever they go. They instead of seeking their owner’s attention, attend to them. 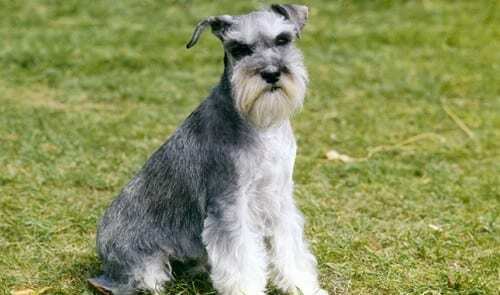 The Schnauzers comes in 3 sizes ranging from miniature, standard and giant. 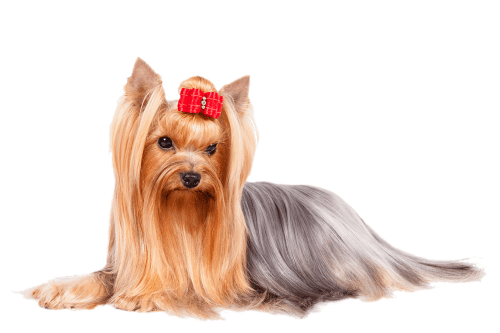 A Yorkshire terrier is the world’s 2nd most popular dog breed. It is more of an indoor dog rather than an outdoor one. It prefers to stay inside and cuddle with its owners. 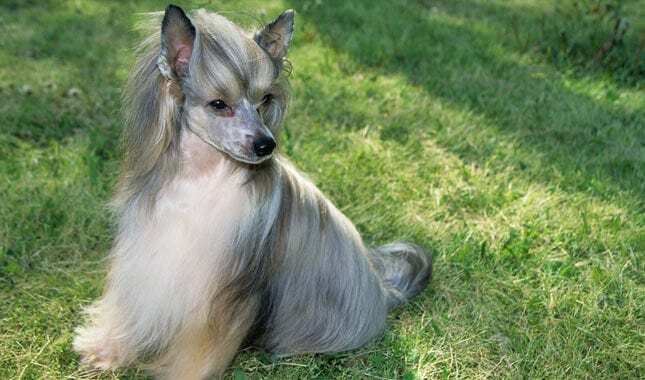 This dog breed has human like hair instead of fur. This means that there is minimum dander. It does not shed a lot of dander and makes a good hypoallergenic dog. This dog is tiny, energetic, superfast and quick learner. This dog looks the most unusual of all; it looks just like a little lamb. Sometimes people do often mistake it for a lamb. 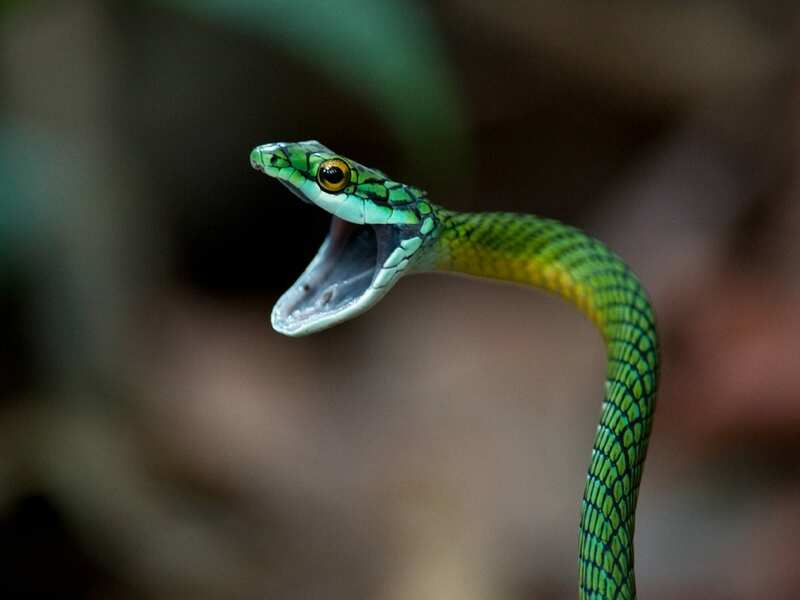 They are one of the softest natured creatures in the canine family and they make for a good house pet. The Bedlington terriers are mild mannered and do not shed. All they need is enough room to play around. 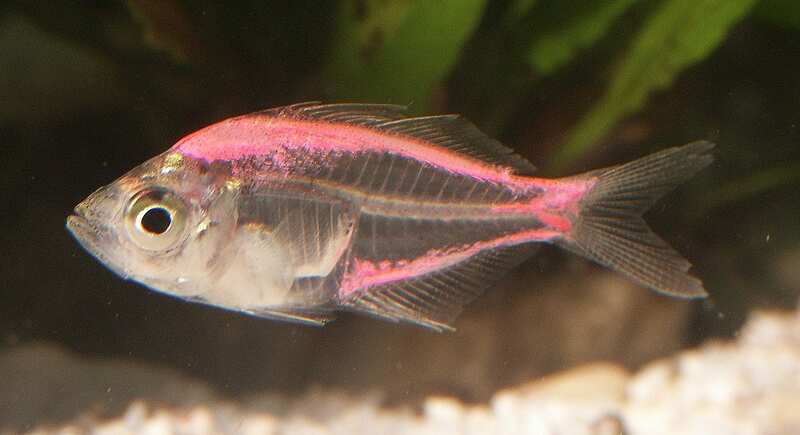 They can grow as large as 17 inches and weigh as much as 23 pounds. Shih Tzu is one of the oldest dog breeds known to mankind. It has long and soft locks; they do not shed quite often. 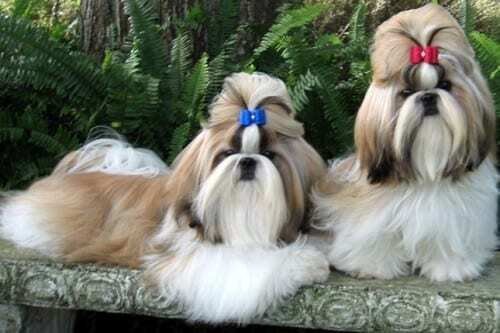 The Shih Tzu dogs need to be groomed every 2-4 weeks as their dense body hair clock needs to be cleaned and cut. Most Shih Tzu owners prefer giving a puppy cut to their Shih Tzu dogs. They are extremely energetic little playful dogs that love their owners and like to be nice to them. They get insecure by other little babies that they may have to share their owner’s attention with. But this breed is not that quick at training and requires a lot of time and effort. The Poodles are one of the cutest dogs out there. 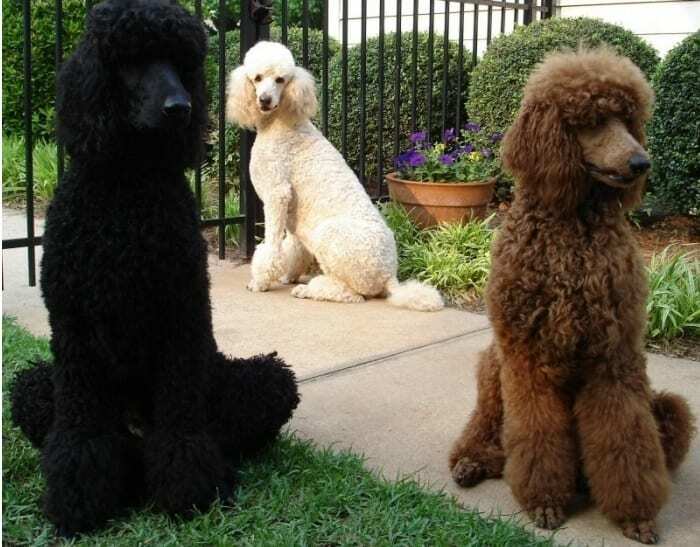 The poodles today considered as girly dogs were once used as hunting and water retrieving dogs. They come in three sizes; toy, miniature and standard. They need to be groomed on a regular base although they are practically non-shedding or very light –shedding. 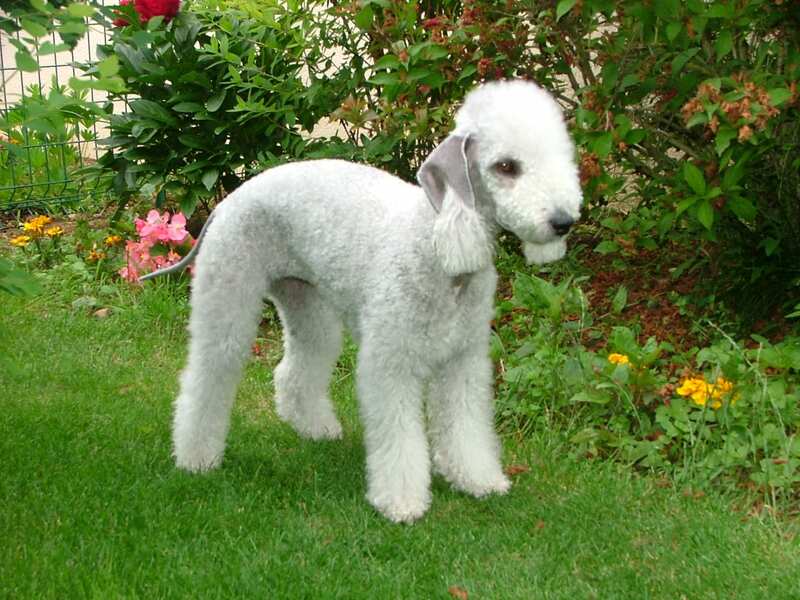 The reason why don’t shed is because unlike most dog breeds, the poodle doesn’t have regular dog hair, instead is had a hair coat that keeps growing and does not shed. 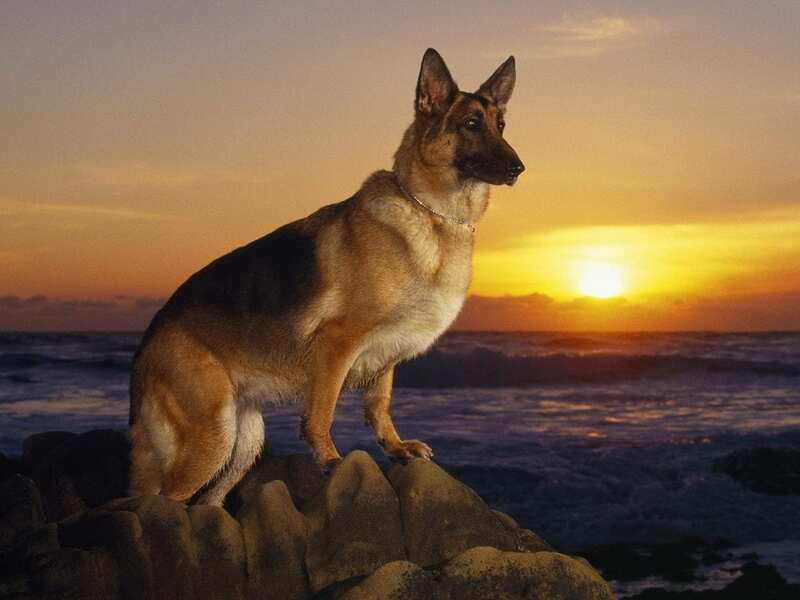 They are one of the easiest dogs to train; they follow all the commands of their owners. No worries if you do not have a big yard in which your dog can play. 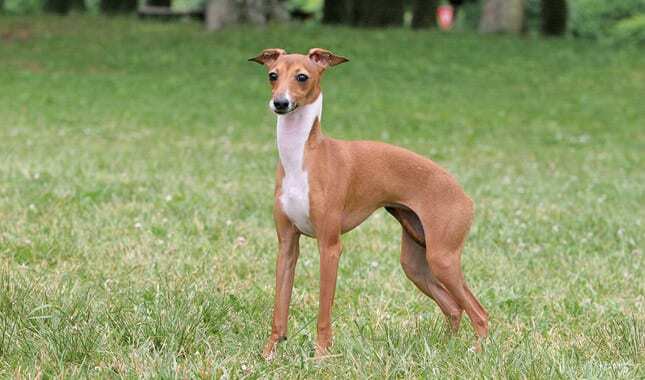 Italian Greyhounds do not need a very big yard. They rarely shed since they have a very light coat. Italian Greyhounds are the easiest-to- groom dogs and only an occasional bath along with a rubdown. They are very loyal to their owner. Basenji dogs are one of a kind breed that neither sheds nor barks. For people with allergies, the Basenji is the best dog to pet as it has almost zero or negligible dander. Like most hounds, the Basenji breed is hard to train. They may make an odd yodeling noise at times. These dogs are pretty energetic and need a spacious place to live so that they can run around and play. 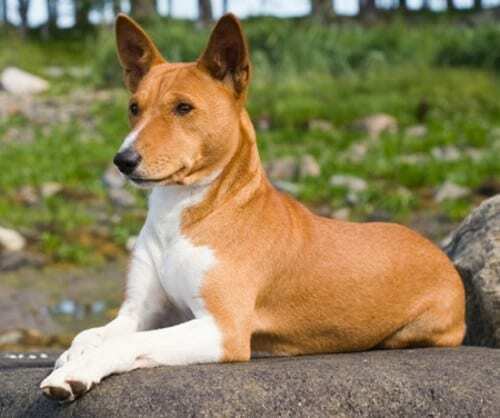 The Basenji has an adorable personality but a stubborn demeanor. However, being canines, these dogs should be kept away from little kids and toddlers. The Chinese Crested dogs are known to do quite well with kids. 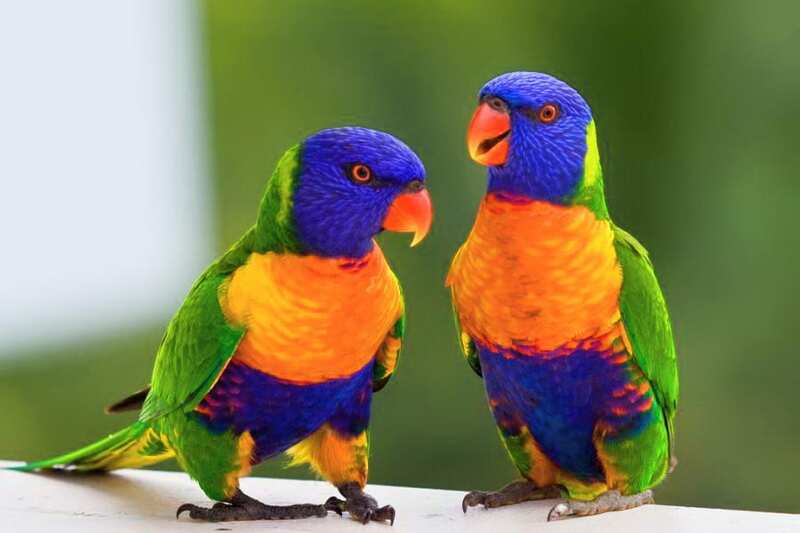 The reason why they are called “Crested” is because of the unusual hair style on their head. The reason behind this is that they shed very less do not spread around any dander that might cause allergies or any other health problems for kids. The Chinese Crested dogs are very friendly and comfortable to keep in the house. Their hairless body gives no room for the fleece to live in. 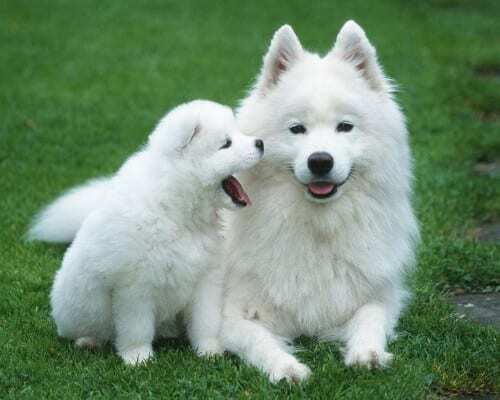 The Samoyed dogs are the best hypoallergenic dogs. They are non-shedding, odorless and dander free dogs. They are very cheerful dogs that are also good with kids. What else would be better than a hypoallergenic pet dog that is quite fine with your kids. Now you have a clear idea about the dog breeds that you should be petting in case you or any of your family members is allergic to dogs. It would be quite unhealthy and troublesome to have a dog around an allergic person. So be sure about it before getting a pet dog.